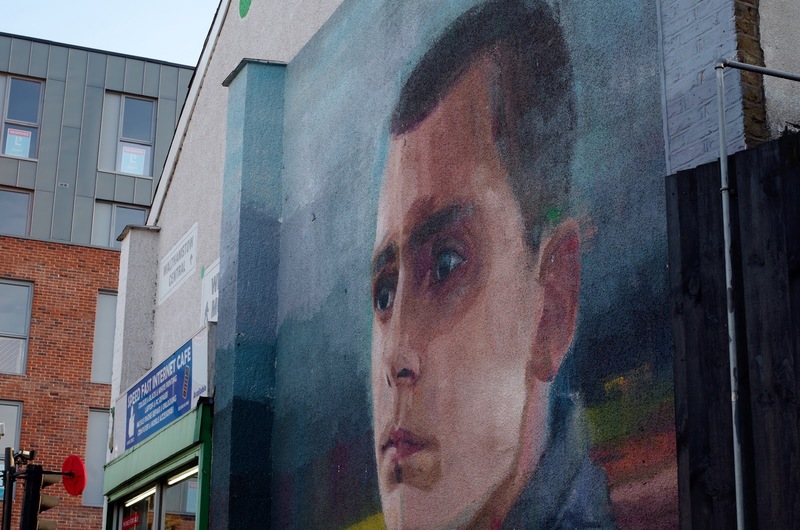 The first thing I noticed was this striking portrait, painted big on a gable end facing Forest Road. Then it hit me - the giant scrolling advertising hoarding that's been there forever is missing. And about time too. Hoardings might in reality be less intrusive than Facebook, but they are much more visible, making the streetscape around them feel like a tawdry left-over, second-rate place. Waltham Forest council, if you're behind this - I can think of three more advertising sites offhand that could use the same treatment. Walthamstow is changing rapidly, whether we like it or not. New multi-storey developments are only a part of it: the people, the shops, prices and perceptions are all moving steadily towards bridging the gap between E17 and the rest of London. 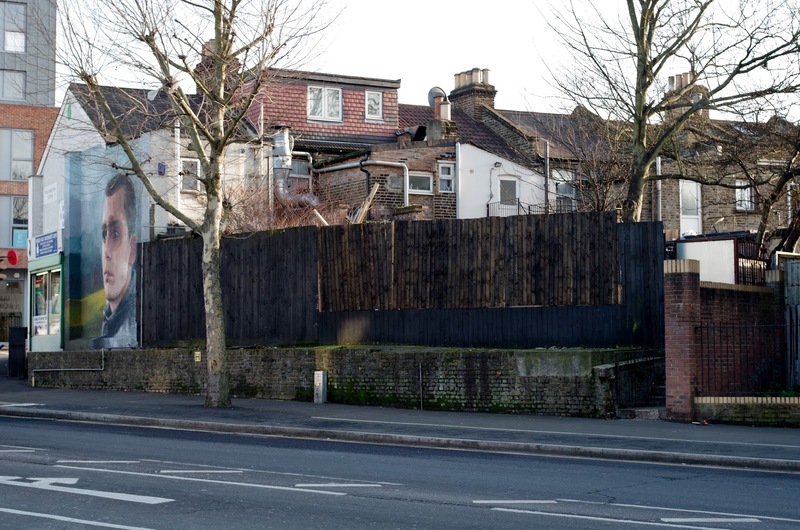 I'm keeping clear of politics: this is about what is good or bad in E17, what’s new and what is old and unchanged, or in some cases about to disappear. Watch this space.